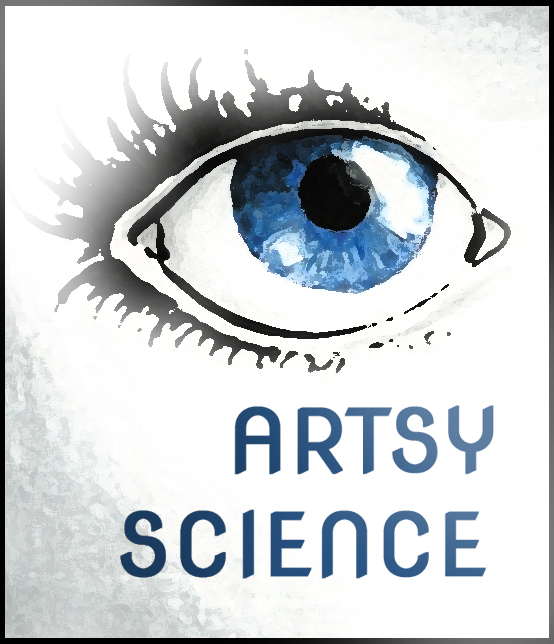 Today’s post is part of a collection of posts on the artistic side of science. Through both art and science, we humans try to make sense of the world around us, and the two fields have a lot more in common than you might expect. It’s the 17th Century. 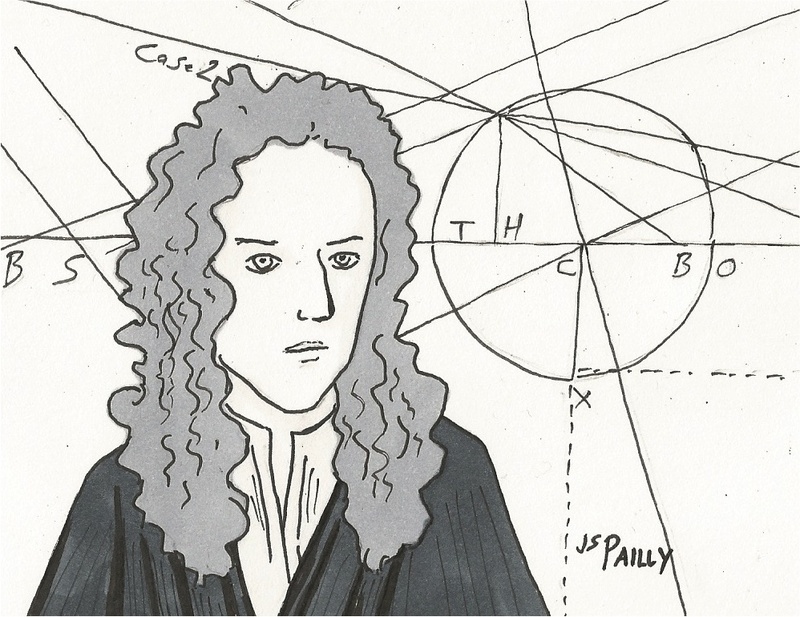 Paper costs a small fortune, and young Isaac Newton receives a valuable gift from his recently diseased stepfather: a notebook. Only the first few pages have been used. The rest are blank. So what does young Isaac decide to do with this precious treasure? The prudent choice would be to save it for something important. Perhaps some groundbreaking discovery that would have changed the way we view the whole world. Instead, the idiot named this notebook “the waste book” and wasted it on trivial nonsense. But in that mess of scribbly handwriting, we can find the first hints of Newton’s genius and the profound discoveries he was about to make. By not treating paper as something sacred, he allowed himself to play with new ideas. Perhaps he named his notebook the waste book to remind himself that the pages were to be “wasted” even on thoughts that might at first seem silly. So the next time you sit down with a blank piece of paper, waste it on some trivial nonsense. You have no excuse not to. Paper is a lot cheaper today than in Newton’s time. And if you waste enough paper, maybe… just maybe… you’ll stumble upon an idea that will change the world. P.S. : It may not be fit for printing, but the waste book is available to the public for free online. Good luck reading Newton’s handwriting, though. Posted by J.S. Pailly on July 9, 2014 in Artsy Science and tagged Isaac Newton, Waste Book. Well there’s a new name for my notebook! I always keep a notebook handy, and sometimes I put notes in it, sometimes stories, sometimes nonsense, sometimes grocery lists or travel itineraries – it never really felt quite right to call it a diary, but it was far too random to be anything else. “Waste book” is perfect! Glad to help. I have a few waste books of my own, and I have been exceedingly wasteful with them.